Home>Music> Kanye West Denies Reports That He's Refusing To Turn In "Yandhi"
Rumors that Kanye West is holding his forthcoming album Yandhi hostage might fall under the "fake news" category. According to XXL, a rep for Kanye West has denied reports that the rapper filed a lawsuit against Def Jam Recordings. The rep also denied reports that Kanye West is refusing to turn over Yandhi to his label. "The Blast article has the unredacted complaint but it’s not a new lawsuit. It’s the unredacted version of the previous filing. Also there’s another inaccurate portion about him holding up the ninth album. That’s not in the complaint and untrue," a rep for Kanye said in a statement. On Friday, reports surfaced that Kanye West was suing Roc-A-Fella Records and EMI Publishing. Shortly after, The Blast claimed that he filed a third lawsuit against Bravado merchandise and Island Def Jam, claiming that they've been exploiting "one of the world’s most iconic, multi-faceted, and productive talents." It claimed the lawsuit was in hopes that Kanye can be free and clear of any obligations to the label. Clearly, this isn't true, but hopefully, we'll get the album at some point this year. 'Ye released his eighth studio album, Ye at the beginning of June and followed it up a week later with his collaborative effort with Kid Cudi, KIDS SEE GHOSTS. Kanye's been spotted in the with Lil Wayne, Migos, Timbaland and more for his upcoming project. 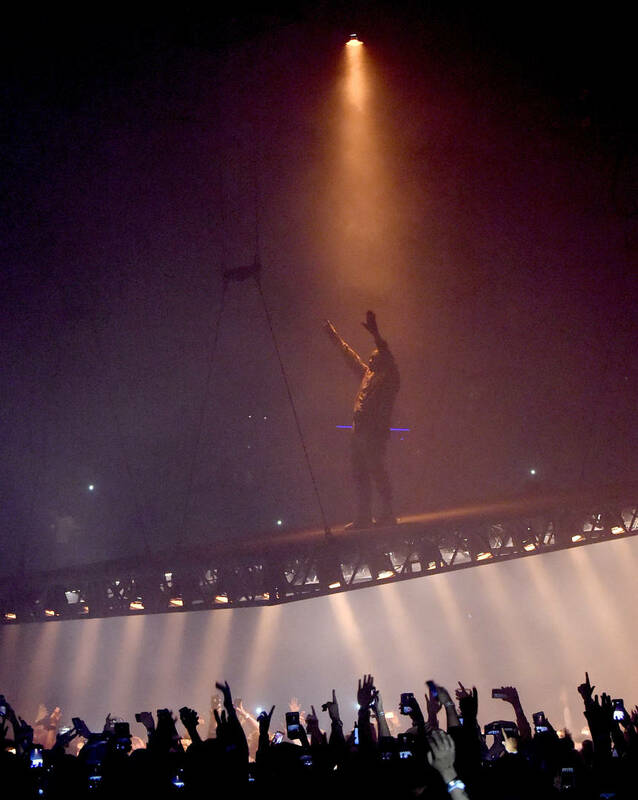 We'll keep you up to date on more information on Kanye's forthcoming LP. MUSIC Kanye West Denies Reports That He's Refusing To Turn In "Yandhi"